In a team environment I work closely with my clients and their family and help to support them by providing for their comprehensive banking needs. I rely on TD Specialists to provide their expertise to clients in Wealth Management, Estate & Trust, Business Succession Planning and High Net Worth Planning. 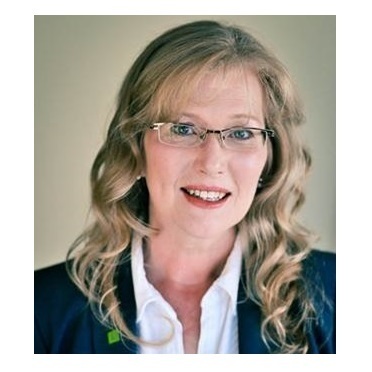 I came from an accounting background and have my 4th level CMA and PFP designation and have been with TD Wealth Private Banking for 5 awesome years. Prior to that I was a Financial Advisor and have been with TD Bank Group for 19 years. As a key member of the client relationship team, I provide administrative support to Karen Shaw, Senior Private Banker. I am responsible for our clients day to day banking transactions and act as a second point of contact for our clients. My commitment is to deliver a superior client experience for all our clients and families. I have been with TD Bank Group for over 20 years in various capacities and was a Financial Advisor before joining TD Wealth. I have been in my current role since 2011 and would be more than happy to answer any questions related to our business.